Students will pursue the ultimate adventure on the seven continents. Using the five themes of geography, students will explore the world. 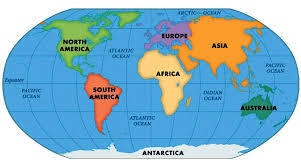 Students will use the world atlas and additional resources to learn about each country, the major landforms, and the people that live there.